Congratulations to Pre-School and Elementary School for their exemplary work with Zero Waste! ASLP STUDENT COUNCIL: WHERE THE STUDENTS LEARN LIFE LONG SKILLS! Good luck during the AP exams! 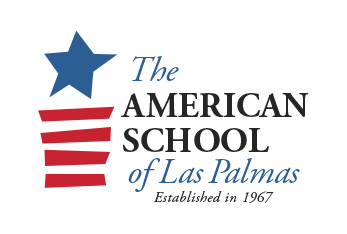 SCHOLARSHIPS TO STUDY IN THE U.S.